Hi, I’m Kunal, I’m only 30 Years young human being. I resides at Lohegaon, Pune, with my family. In mean time I love to grow Bottle Gourds too! I’m a web developer and designer. I develop and design cool websites. My area of expertise is PHP and WordPress. In mean time I like to write on technology niche blogs. I’m editor for TechyLab Blog. Apart from Technical expertise, I’m very active on social media websites, online communities and forums. I’ve nice amount of experience of remotely supporting customers. While I’ve expertise in PHP , I’ve successfully developed a Content Management System in PHP. While having an opportunity to be Linux administrator, I’ve successfully installed and maintained Web Server (Apache and Nginx), MySQL Server, VPN network and basic firewall. With depth of knowledge in my field, I like to contribute to various project hosted on GITHUB. Apart from that I’m part time writer and editor at Techy Lab Blog. 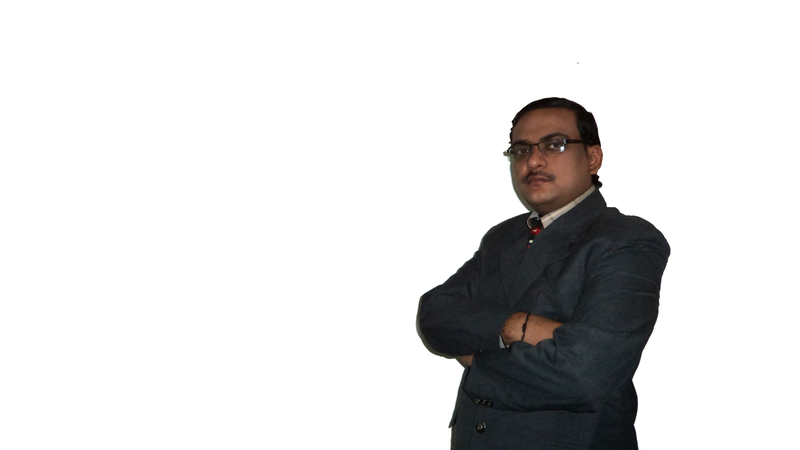 I’ve my expertise in setting up WordPress site, securing it and configuring them to get optimum result. I’m very active on various social media websites and various online communities and forums. My primary source of information regarding any advancement in technology is from social media websites. In mean time I always like to read about other technology. Currently I’m perusing my knowledge in Electrical Enginnering and Python. Apart from technical stuff. I’m also good at cooking. I'd like you to get connected with me.